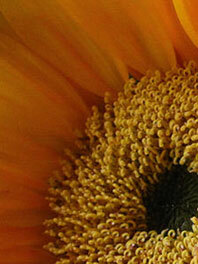 Flower Explosion sells many different tints, tones, and shades of yellow flowers. 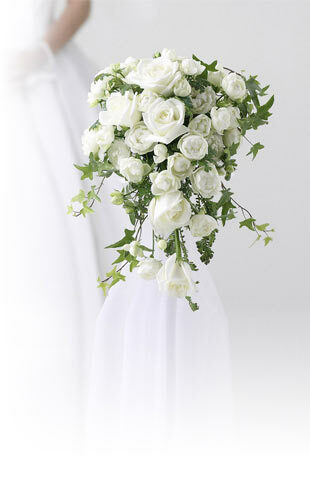 Regardless of the types of yellow flowers you choose, they will bring happiness to any floral arrangement. Yellow color flowers can really be used any time but there are special times when the color yellow conveys that meaning of friendship. 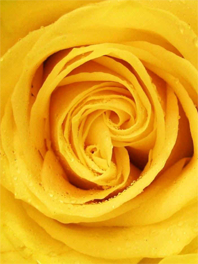 Consider sending a dozen yellow roses to a close friend during International Friendship Month, which is February, or to celebrate the Old Friends, New Friends Week during the third week in May. Lastly don’t forget Friendship Day, which occurs on the first Sunday in August. All of these little known holidays can be celebrated by creating a yellow themed tablescape, which could include a centerpiece made from yellow sunflowers and pompoms. Easter is also a big holiday when it comes to yellow flowers for sale. This is that yellow also symbolizes new beginnings. To keep the Easter arrangement from being overwhelming bright, consider using different tints of yellow or mix with other pastel colors. 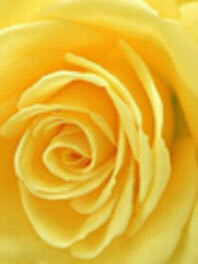 Using tints will lighten up the intensity of the color but avoid using cheap yellow flowers. 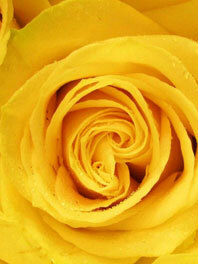 The beauty of the arrangement or yellow flower bouquet demands the best quality flowers possible. 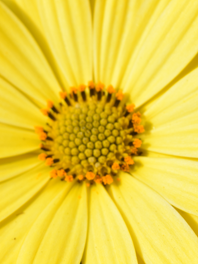 Check out Flower Explosion to discover all yellow flowers available for sale now!